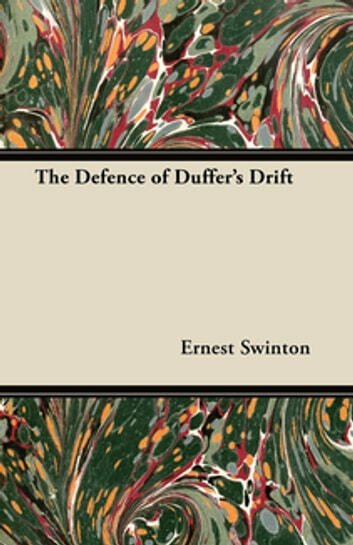 Presented as a series of dreams, this volume explains various battlefield defence strategies devised by veteran army officer of the First World War. Within these dreams, the author explores different scenarios, able to see the results of different actions due to the nature of this ‘nightmare’. 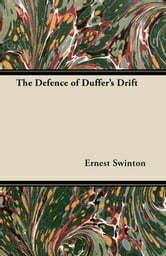 Sir Ernest Dunlop Swinton (1868 – 1951) was a British Army officer who contributed significantly to the development of the tank in WWI. He was also a correspondent and writer of numerous allegorical works of fiction related to the military and war. Contents include: “First Dream”, “Second Dream”, “Third Dream”, “Fourth Dream”, “Fifth Dream”, “Sixth Dream”, etc. Many vintage books such as this are increasingly scarce and expensive. It is with this in mind that we are republishing this volume now in an affordable, modern, high-quality edition complete with a specially-commissioned new biography of the author. In Camp with the Katchins, Burma, Illustrated. Major-Gen. Sir Thomas Seaton K.C.B.